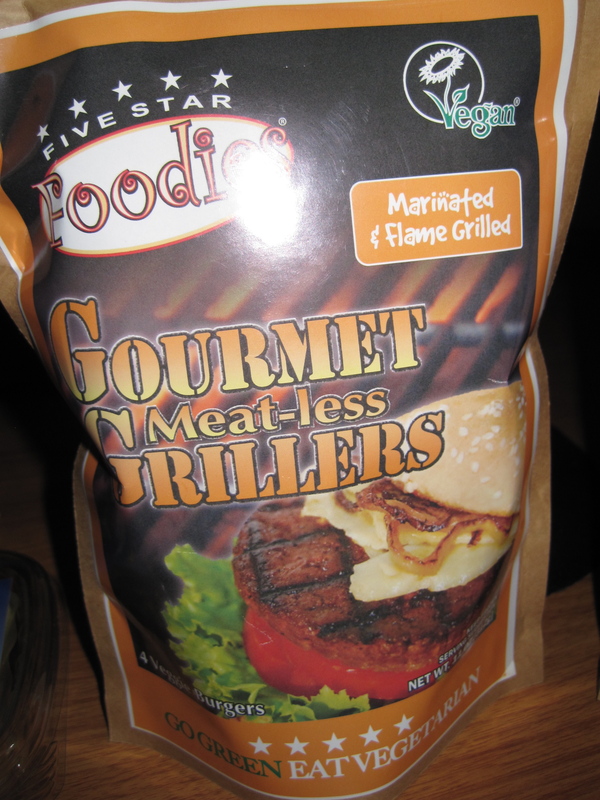 Product Review: Five Star Foodies | Cook. Vegan. Lover. Five Star Foodies generously sent me a few samples of their products to try out. 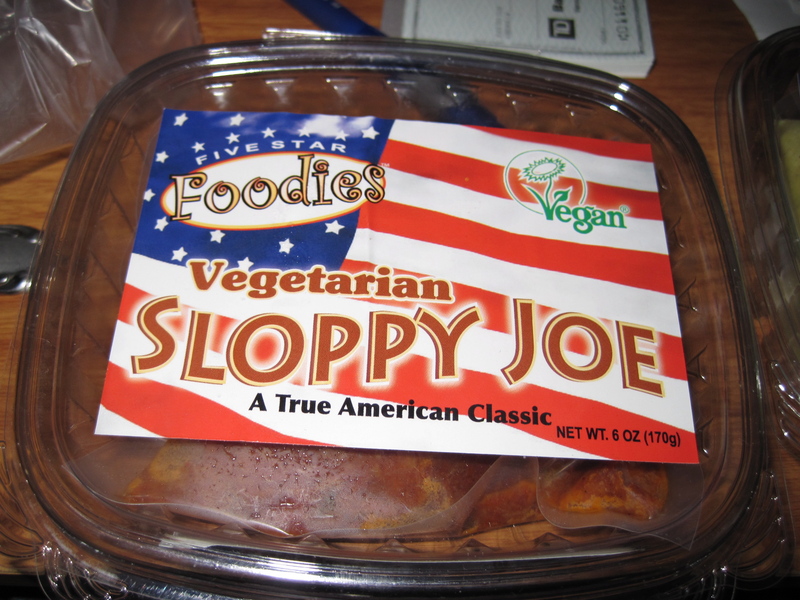 Five Star Foodies sent me their Artichoke Burgers, Gourmet Meat-less Grillers, Vegetarian Sloppy Joe and Tofu Egg Salad. They also have a few other products that I have yet to try which include Vegetarian Harvest Roast, Vegetarian Gourmet Gravy, Save a Chicken Salad and Ginger Cider & Hibiscus Cider. I ate the egg salad with some crackers and veggies and it was amazing. 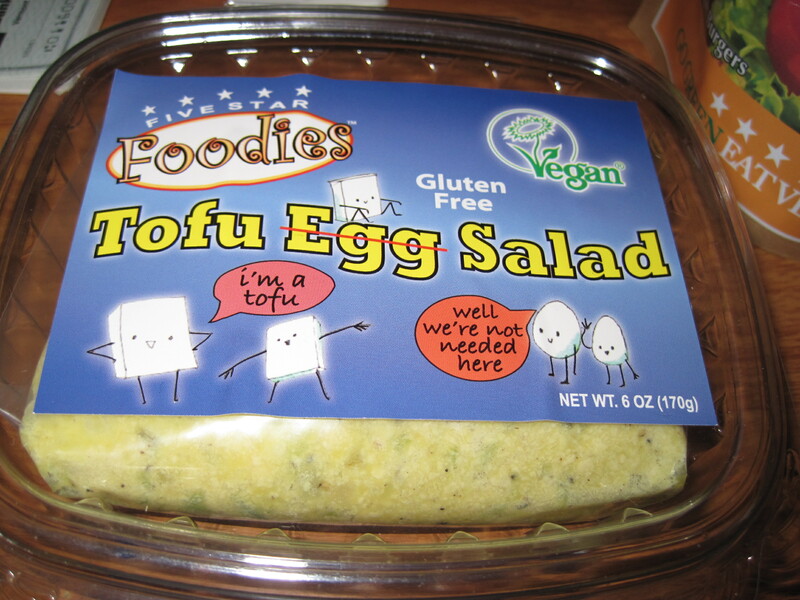 Honestly one of the best tofu egg salad I have ever had. I honestly was a bit skeptical at first since it came frozen but it thawed out fine and had amazing flavor. These were my absolute favorite of all the items. There is no need to have a bun around this burger rather top with with some sautéed onions and mushrooms and a little mustard. These are amazing! This was delicious, topped some toasted whole wheat bread with this and it was delicious. I also loved these and with only 100 calories they are great. I are these with a bun, mushrooms, onions and mustard, so good. These had a grilled taste without have to get the grill out. Blogger Disclaimer: Five Star Foodies provided me with a free sample of this product to review, and I was under no obligation to review it if I so chose. Nor was I under any obligation to write a positive review in return for the free product. 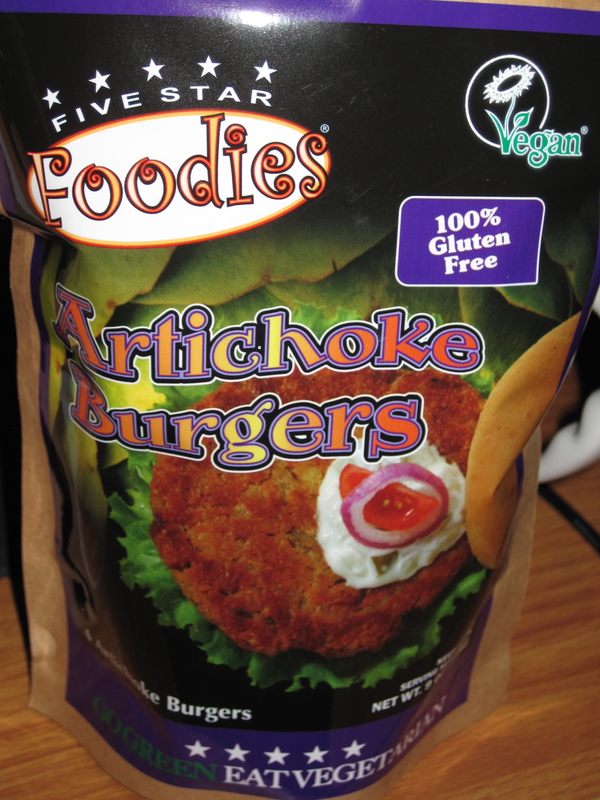 This entry was posted in review, tofu, Uncategorized and tagged five star foodies, product review, tofu, veggie burger. Bookmark the permalink. These sound super yummy! Now, where to find them in stores? ?